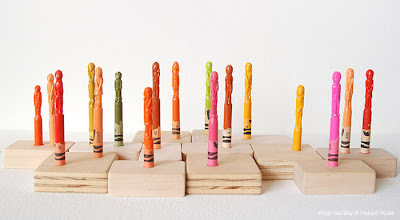 A cool collection of 'Crayons Art, Sculptures and Designs' from all over the world. 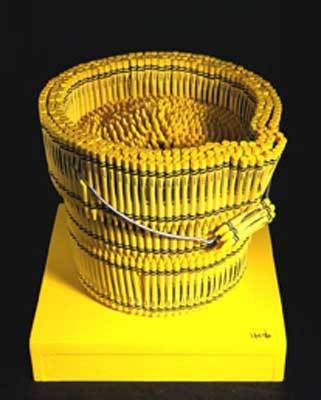 Crayola Crayons Sculptures: These are created by H Williams who uses thousands of crayons to create these impressive sculptures. And as a matter of fact he has an account with the manufacturer Crayola, who supplies him with crayons in single-color packed 3000 to a case. "His works include animals, household items, and celebrities. 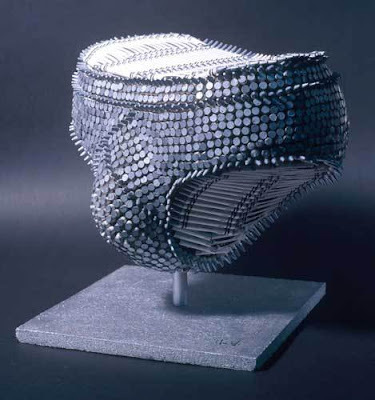 The smaller works sell for around £650, while the larger pieces have a price tag of £40,000." 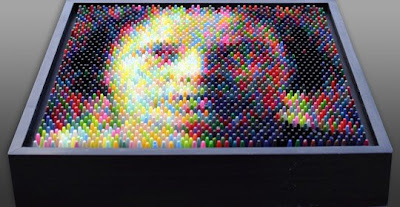 Crayon Artwork: Artist C Faur uses numerous crayons to create beautiful photo-real images. 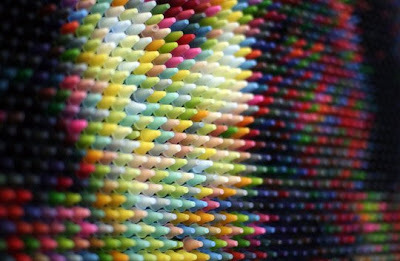 It involves hundreds of differently colored hand cast crayons to create this amazing work of art. 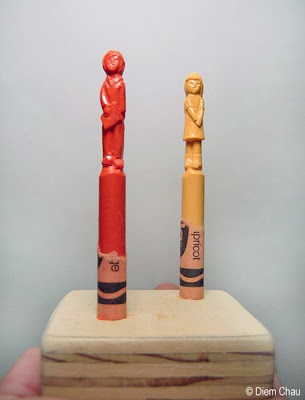 Crayon Artwork -II: This beautiful work of art is by artist D Chau, a graduate from Cornish College of the Arts, who combines common materials and common means to create beautiful art pieces. What makes these more interesting is that the art is quite delicate and you need to remember that while handling it. 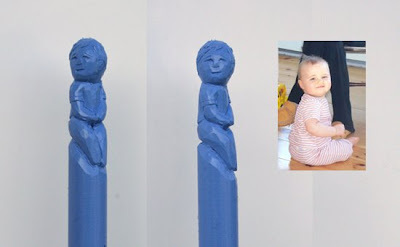 The last photo 'Boy in Blue' is a commissioned work and crayon commissions are available upon request and if you are interested to get one for self, then you may contact the artist. 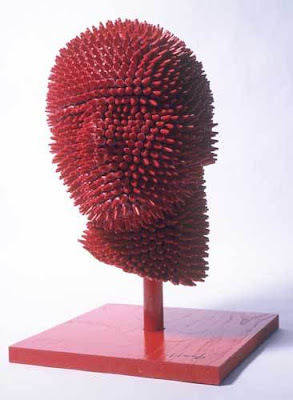 Crayon Artwork -III: These cool creations are work of artist P Goldlust. 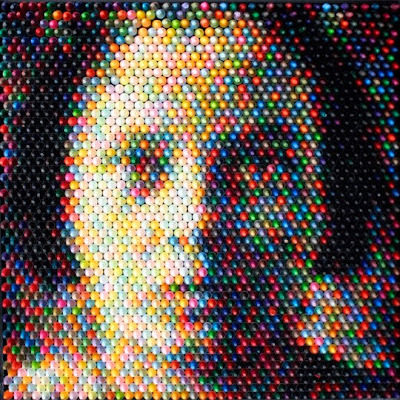 Crayons Portrait: Artist J Barbaccia makes this portrait from crayons.